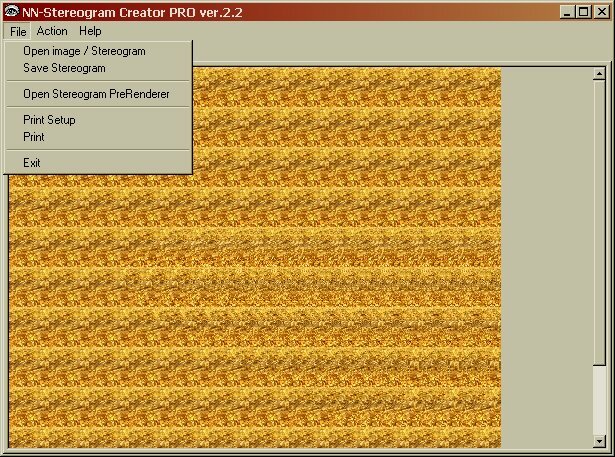 One of my oldest projects is Stereogram Creator PRO. 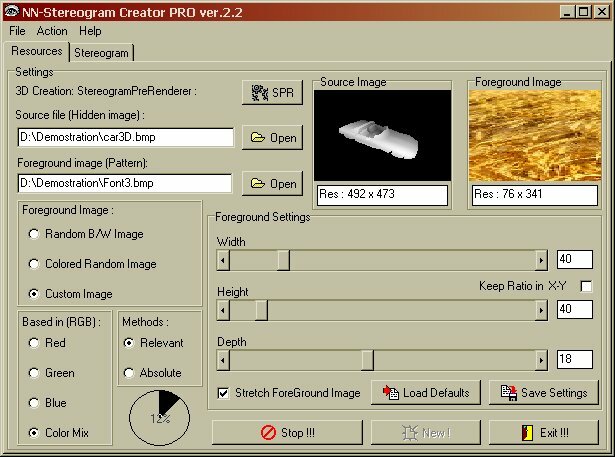 The idea of making the Stereogram Creator PRO was born in 1995 during computer lessons at the university. The facinating world of stereograms, first saw in books, attracks me so badly that motivated me to develop a little algorithm for stereogram creation. After speding thousand of hours on my PC (a 286 machine) to develop an algorith, I created my first stereogram. The next step was to create a stereogram with a real picture as a source image, not a custom paint created with graphics routines (circles etc). A shareware program (I cannot remember its name) was painting a bmp/gif in the screen and my program, written in BASIC, was creating the stereogram. The first attempt to create an integrated enviroment (version 1!) 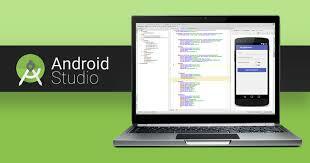 is with BASIC under DOS. The program was a piece of art but was....under DOS and had not so many capabilities. Two years later I decided to re-develop the SCP under Windows, this time with a real and easy interface with full-graphics capabilities! After one year of development, among with study in university and other activities, SCP2 was ready! My excitement was so stronge that I decided to share it with people. So I published SCP2 on the web, firstly in a shareware/demo version but after a second thought I decided to publish it as a freeware. The application is here: SCP site.